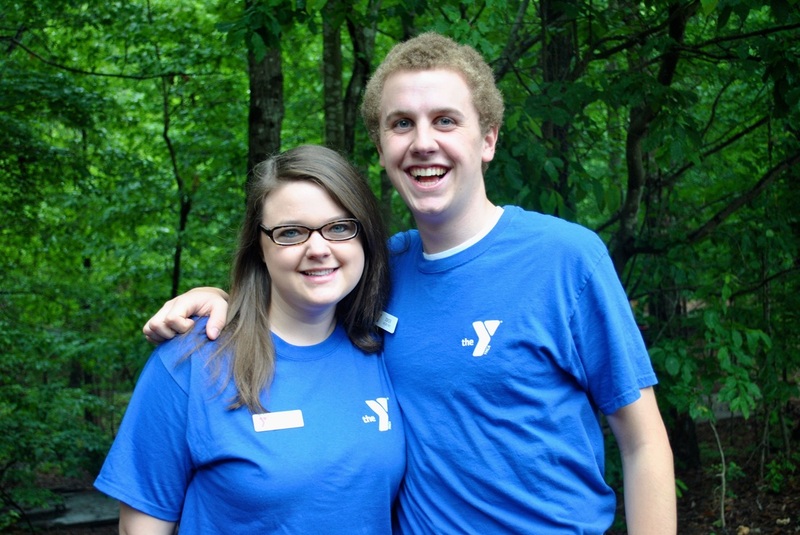 Staff Bios - Welcome to the Finley Y's Summer Camp Blog! Angela "Sprinkles" Spindler has basically grown up at the Y. Born and raised is Raleigh, she attended Finley Day Camp as a child and has worked in various capacaties both at the A.E. Finley YMCA and the Alexander Family YMCA over the past 7 years. In 2012, Angela graduated from North Carolina State University with a degree in Communication with a concentration in Public Relations. Her favorite part about camp is the memories- and she can't wait to make new ones this summer!